This is Part Five of “The Name Game” series. For earlier parts, check out Part One, Part Two, Part Three, and Part Four, covering other major regions around the world. 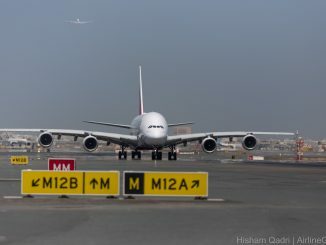 No two aircraft are alike, and while every carrier can showcase this fact by slapping a registration number on the aircraft and recording the airplane’s manufacturing number, some take it a tad bit further. 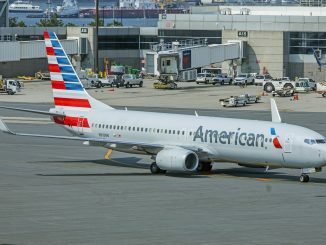 In this series, we will look into the airlines that take individualizing each airplane to the next level. Individual aircraft and special liveries like South African Airways “2012 Olympic Athletes” jet will not be counted since they are one-off aircraft. 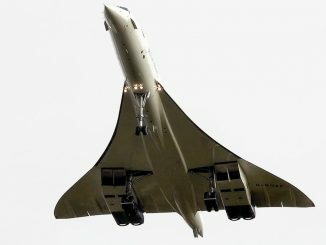 From animals to World Heritage Sites, this is how aircraft earn their names. Kilimanjaro and The Sahara. 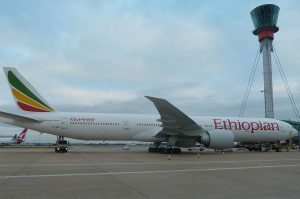 The Boeing 787 Dreamliners followed suit upon arrival in 2014 with aircraft like Addis Ababa, Lucy, and Queen of Sheba. 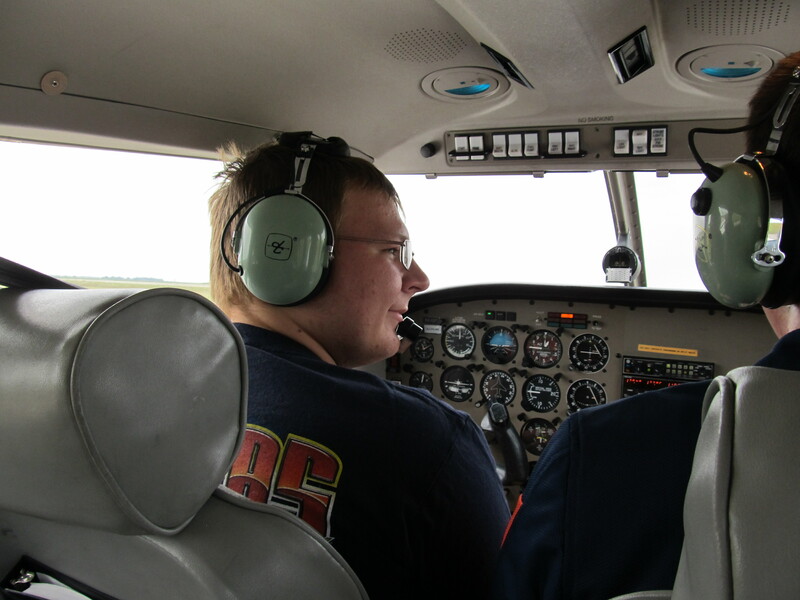 However, regional and smaller jet aircraft like the Bombardier Dash 8 and Boeing 737-800 will continue to go unnamed. 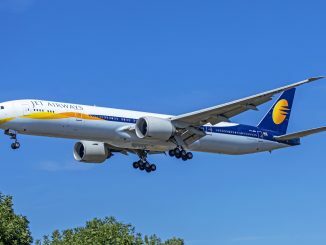 While the short and medium haul fleet remains nameless, some of the newer Boeing 777F cargo aircraft with aircraft like ET-ARJ and ET-ARK have been named The Amazon and Mandela, respectively. Name placement is also different on Ethiopian, while most carriers apply their names to the nose or forward fuselage, Ethiopian applies their names to the rear of the jet, with some names behind the wind below the passenger windows and other aircraft having names under the windows just before the rear boarding door. 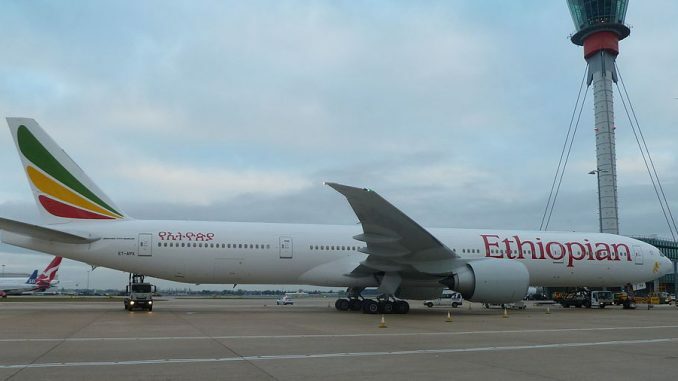 Ethiopian will continue the new tradition with the Airbus A350, with the first two airplanes being named Simien Mountains and Bale Mountains. Tunisair, like most other airlines we have covered in the Name Game series, names their aircraft after people and places. Tunisair’s fleet of Boeing 737-600s and Airbus A330-200s take a bulk of the names of the Tunisian cities such as Tunis (A330-200), Carthage (737-600) and Tozeur Nefta (737-600). Cities may also appear on the Airbus A320 family aircraft with aircraft like TS-IMD (Airbus A320) carrying the names of cities like Khereddine. 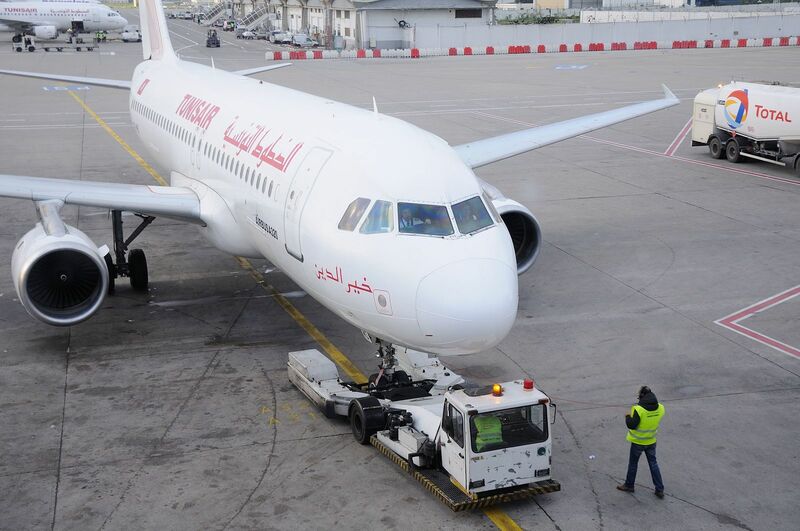 While cities appear on the Airbus A319s and A320s, the majority of the names are Tunisian people. The people range from those who benefited Tunisia in the ways of the liberal arts like poet Aboul-Qacem Echebbi and author Tahar Haddad to political figures like Farhat Hached and Habib Bourguiba. While Tunisair has made a habit of naming all their aircraft, this was not always the case. 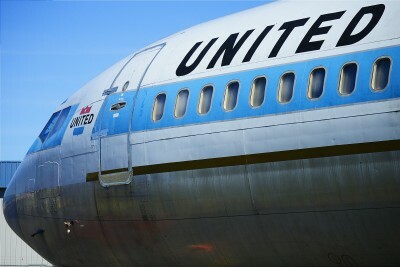 Some of the airline’s previous aircraft, including the fleet of McDonnell-Douglas DC-10s and Boeing 737-200s, were all left nameless. 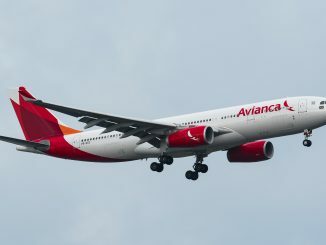 However, other aircraft fleets such as the Airbus A300s and Boeing 737-500s were given names and themes that are similar to those that are on the current fleet. Tunisair’s regional arm, Tunisair Express, also takes part in naming aircraft, with the fleet of ATR 72s and CRJ-900s bearing the names of Hasdrubal, Hannibal, and Didon. Tunisair and Tunisair Express aircraft names appear in both English and Tunisian, with the English writing on the port side and Tunisian writing on the starboard side, with both appearing in either black or red under the cockpit window. Much like Aer Lingus, Arik Air names a majority of their fleet after religious figures. The fleet of Boeing 737, Airbus A330s and A340s, Bombardier CRJ-900s, CRJ-1000s and De Havilland Dash 8s consist of mostly names like Joseph of the Holy Family, John Paul II, Abraham and Queen of Angels for the names of Christian religious figures. However, it is not all religion at Arik Air, with some of the Boeing 737 aircraft being named after political figures like Sultan of Sokoto and cities like City of Benin and Ville de Niamey. 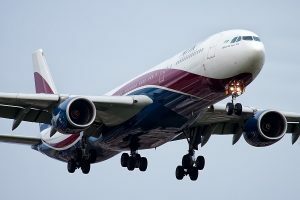 However, Arik Air didn’t name all their aircraft, with previous airframes like the CRJ-200s and Fokker 50s going nameless during their time in the Nigerian skies. However, the medium and long haul aircraft that have been retired were named. The most famous of these was an Airbus A340 named after Captain Bob Hayes, who was the first Nigerian pilot. Some aircraft names have transferred planes with Sultan of Sokoto previously appearing on a leased Airbus A330 which was removed from the fleet in 2011. The national flag carrier of the Equatorial Congo has only existed for five years, but the carrier has made a habit of naming their Boeing aircraft. The airline operates a fleet of Boeing 737s and 757-200s with aircraft named after Equatorial Congo’s famous national areas. 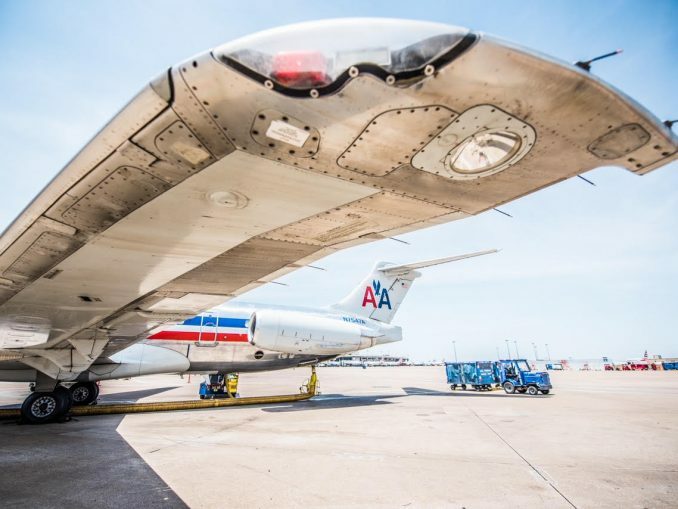 The airline has operated seven aircraft, four of which were in the fleet long enough to be granted a name. These aircraft include two Boeing 737-700s and two Boeing 757-200s, with the 737s named for Rivière Niari and Rivière Levini, and the Boeing 757-200s named for Fleuve Congo and Riviere Sangha. 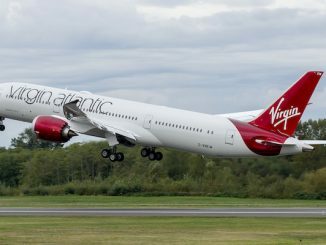 The aircraft which were not named were two Boeing 737-300s which helped start the carrier, as well as one Boeing 767-300ER which helped the airline start Brazzaville-Paris (CDG) flights in 2012. The aircraft names appear under the cockpit windows in blue italic font. 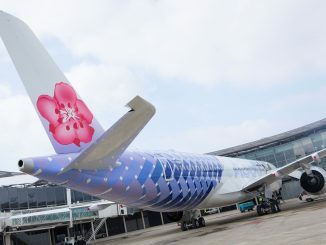 The airline has come under financial difficulties as of late, with ECAir grounding their aircraft in October 2016 blaming financial losses without physical proof. 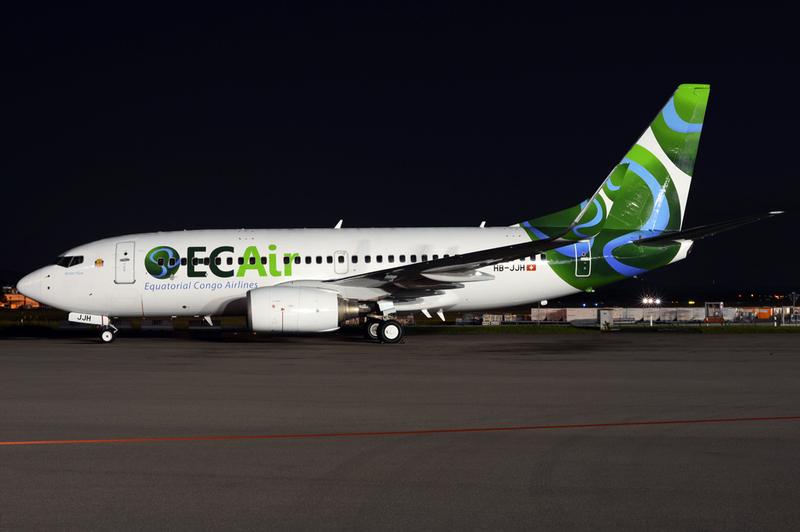 Equatorial Congo hopes to get ECAir airborne again, with the problems of the nation facing a lack of a flag carrier becoming a serious issue if ECAir stays grounded. Although Air Algerie has named some of their Airbus A330s and Boeing 737s after cities such as Mers el Kebir and Monts des Beni Chougrane, these aircraft only make up nine of the airline’s 56 aircraft. TAAG Linhas Aereas de Angola Airlines fleet of five Boeing 737s and eight Boeing 777s are named after notable Angolan symbols and cities with names like Luena (an Angolan town), Calandula (a plant), Kifangondo (a national landmark) and 11 de novembro (the date of Angolan independence).